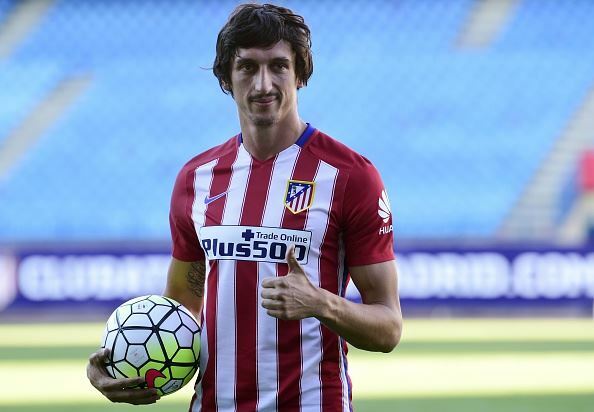 The agent of Chelsea target Stefan Savic has remained coy on the prospect of his client leaving Atletico Madrid this summer. The 27-year-old centre-back was regular feature of Atletico Madrid’s Europa League winning squad last season despite his injury problems. Atletico Madrid are under the threat of losing him this summer as both Chelsea and Juventus are interested in snaring him away from the Wanda Metropolitano over the course of the transfer window. Savic has been an important part of Diego Simeone’s team and Atletico Madrid are keen not to lose him but Zarko Pelicic, his agent, remained cautious over his client’s future. He admits that it is natural Savic is getting linked with big names as he has the qualities to play for the top teams in any league. But for the moment he remained coy on his client’s future at Atletico Madrid. “Stefan has always been an interesting player”, Pelicic told TuttoJuve when asked about the defender’s future. “Especially during the transfer window. He has good qualities and can play for the top four teams in the best leagues. “I cannot name names as everything goes through the club. Savic has a contract until 2020 with the Los Colchoneros.